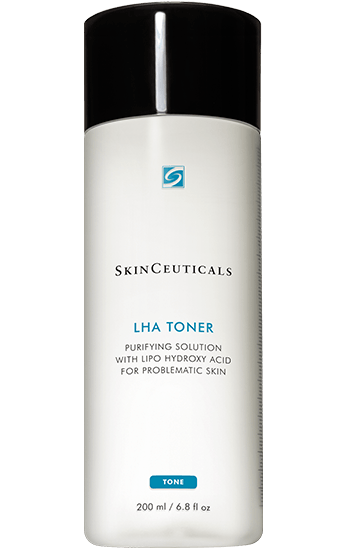 LHA Toner is a perfect second step in your anti-breakout regimen for mature skin. This light, exfoliating toner wipes away any remaining traces of makeup, dirt, excess oil, or cleanser residue to help unclog pores. 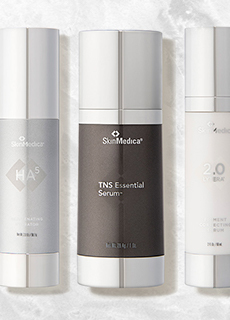 It gently improves skin tone and texture while preparing your skin for other treatments in your daily regimen. It is formulated to work hand-in-hand with LHA Cleansing Gel for brighter, smoother, more even skin. Directions for Use: Use two times a day, immediately after cleansing your face. 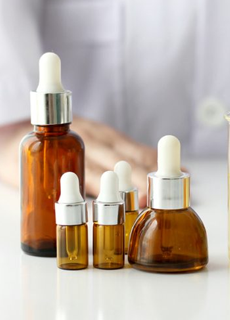 Spray onto a cotton ball or pad and gently wipe over face, neck, and chest.